Okay, people. This will be short today because I can’t be wasting my word count on a blog post. Some of you are nodding because you understand. Some of you won’t read this post until December. I understand that too. 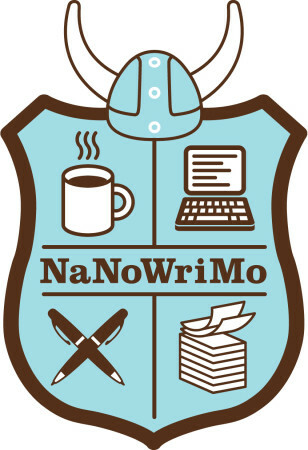 For those of you in the dark, I’m talking about NaNoWriMo—National Novel Writing Month. Like Veterans Day and Thanksgiving, it happens every November. You commit to writing a 50,000-word novel. That’s it. That’s all. It’s very simple. Right?! Can I get an AMEN? It’s Thursday. How did it get to be Thursday already!?! Tomorrow morning I leave for Washington Romance Writers Retreat and I haven’t even begun to pack. My CDO (my OCD is alphabetized) is kicking in. I must make a list! 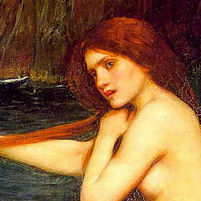 First, I’d like to thank the Waterworld Mermaids for having me here today. 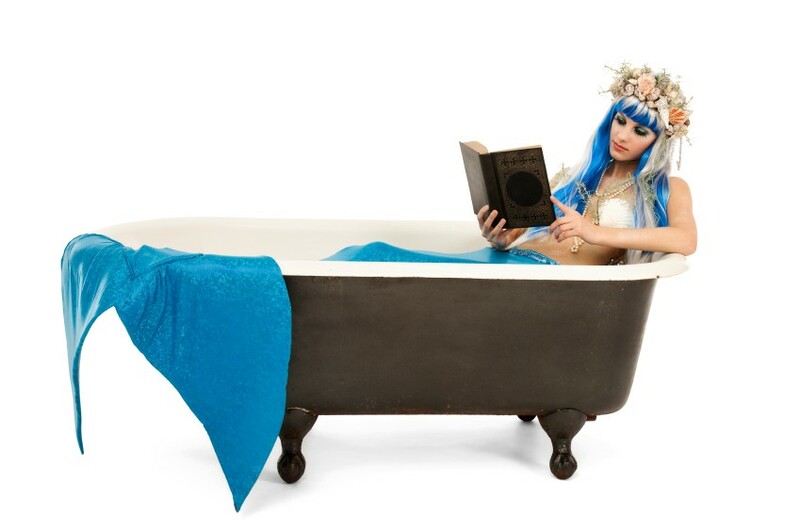 Being an honorary Mermaid is so much fun. I love what you’ve done with the Mermaid Pool and I’m happy to be able to add my own little touches. 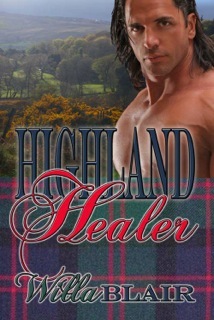 My debut book, HIGHLAND HEALER, is coming soon from The Wild Rose Press. I began writing this bog post on April 29th, in the main lobby of the Best Western Westminster, less than an hour after the WRW Retreat officially ended. A few of the Mermaids convinced me to stay on a few extra days with them, to work on my massive pre-book-tour to-do list in solitude and sisterhood. I have my spoon, and I’m all set to dig my way out of Shawshank. The adventure I’m about to embark upon is a massive undertaking of my own creation, but I am equal to the task because I AM AMAZING. I feel like I’m completely coming apart at the seams. I managed to hold the AWESOME together until last night at dinner, when Robyn Carr told us that everything was going to be all right. After having five kids, many of you might think I’m talking about a lift of a different nature, but, no. I’m talking today about the wonderful chapter of WRW and the fantastic retreat this past weekend. I thought after my first retreat last year when I met all the fabulous mermaids that any retreat would pale in comparison. I’m so happy to have been proved wrong. It doesn’t happen all that often (when I’m wrong), but once in a sparkly purple moon, I am. I would like to take this opportunity to thank some select people from this weekend who gave me a lift when I truly, truly needed one. Although the speakers and guests encouraged me to keep writing and fighting the good fight, I’m talking about those who through small measures made a personal difference to me. 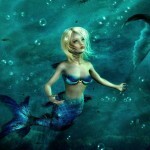 2012 Marlene Contest Finalists Announced!